This 10" white Stone Wheel is for the G1036 Slow Speed Grinder. 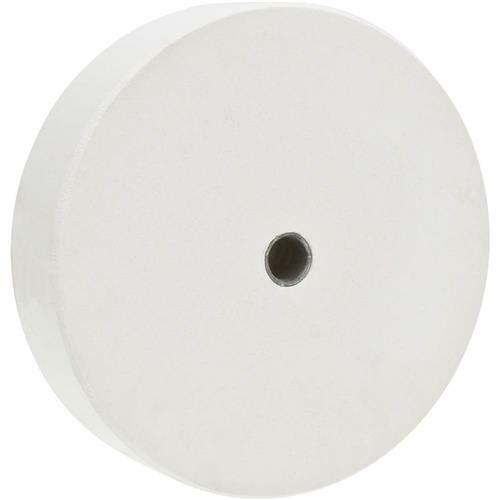 This Aluminum Oxide Wheel allows the user to remove relatively large amounts of material. Arrived in excellent condition and fit my Delta grinder perfectly. I'm very pleased with this grindstone. It fit my old Delta Wet/Dry grinder. Q: The 10" white wheel for the 1036 wet grinder, is it natural stone or man made like the one that came on the machine? A:This 10” Stone for the G1036 is a man-made out of Aluminum Oxide Wheel.